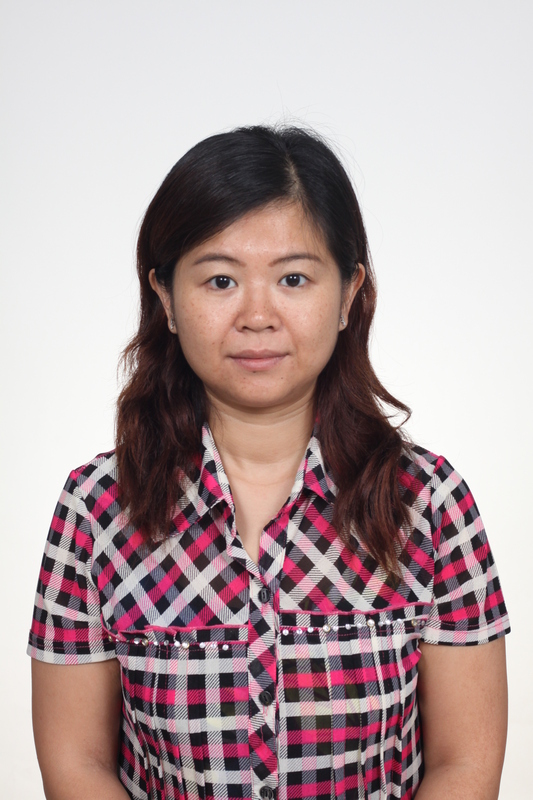 Mei Kun Loi (Vicky) is currently a full time PhD researcher at The School of Tourism, Bournemouth University. 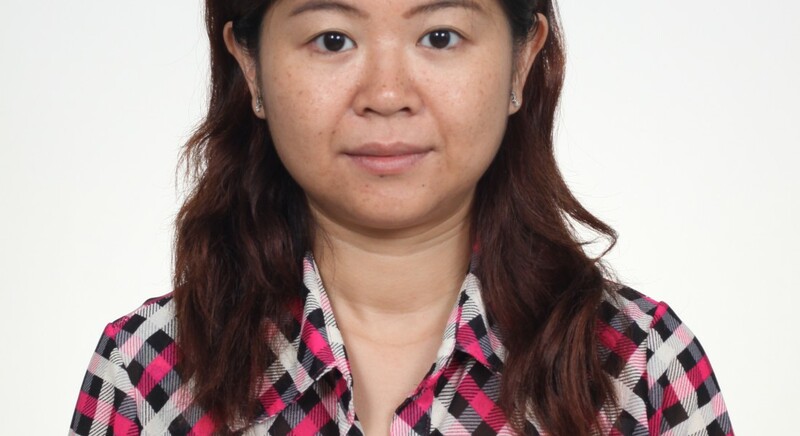 Before joining Bournemouth University, Mei was a full time lecturer at the Faculty of Hotel and Tourism Management at Macau University of Science and Technology (MUST). She also engaged with the faculty’s research projects. Mei is a Certified Hospitality Educator (CHE) accredited by the American Hotel & Lodging Educational Institute, U.S. She was also a nominated candidate for the Teaching Excellence Award 2012 at MUST. The aim of Mei’s doctoral research is to explore the influence of social media on hotel brand personality. Qualitative methods and a case study approach are adopted in her research. The research outcome will provide an insight into how generic brand management needs to change and is changing as a result of contemporary and continuously evolving technology. The research will increase managers’ ability to take advantage of the “social intelligence” via this in-depth doctoral study of social media. Hotel management will benefit greatly from this research.